Living in an apartment offers many benefits. Rent is often cheaper than a mortgage; maintenance expenses are generally lower; and amenities like a pool or gym may be included. There are thousands of apartment complexes along the Front Range; however, one downside to apartment living is the fact that you often share walls, floors, hallways, and even pests with your neighbors. When a pest infestation occurs in an apartment complex, whether it be termites, ants, or bed bugs, it’s important to call a pest control company right away. Apartment buildings are among the toughest structures to remedy pest infestation due to the close proximity of units. This can make it extremely difficult for pest control experts to pinpoint the root cause of a pest infestation. Colorado critters can be very sneaky, slipping through open windows, glass doors, and even the ventilation slats for air conditioning units. One of the best ways to avoid a pest infestation is to take preventative measures. When it comes to apartment tenants, abiding by strict sanitation habits is one way to prevent unwanted pests from entering your home. Pests like cockroaches, boxelder bugs, ants, and termites need food and water to survive, so the more you can eliminate unwanted food sources, the better. Any pest control company will tell you that the best way to prevent pests from entering your apartment complex is to schedule regular pest control treatment. You’ll want to do this before you notice signs of an infestation because, once you notice one pest, there are likely hundreds more. When you schedule regular extermination services, it will help to ensure your property is clean and pest-free throughout the year. 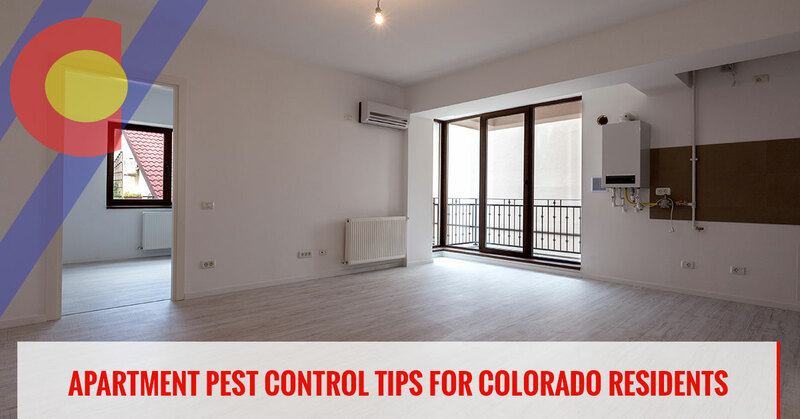 If you’re looking for an apartment pest control company in the Denver area, contact Colorado Pest Management today. We specialize in residential pest control, commercial pest control, and multi-housing pest control solutions. If there are any cracks or crevices on the interior or exterior of your apartment, you’ll want to get these sealed right away. Pests will seek out small crevices in your bathroom, kitchen, family room, or dining room as a means to enter your home. Be sure to check around windows, doors, and interior vents as well. Ants – Don’t be surprised if you find a colony of ants hiding in your bathroom cabinet, near the bathtub, or around the sink. Silverfish – These pests love humid environments. After you take a bath or shower, make sure to let the steamy air out, otherwise it will create a breeding ground for these pests. Cockroaches – Cockroaches love sitting water. Make sure to wipe up any excess water that has spilled on the floor after a shower; otherwise, you might find these pests crawling around. When you need a reliable apartment pest control company in Denver, you can trust the experts at Colorado Pest Management to get the job done right. 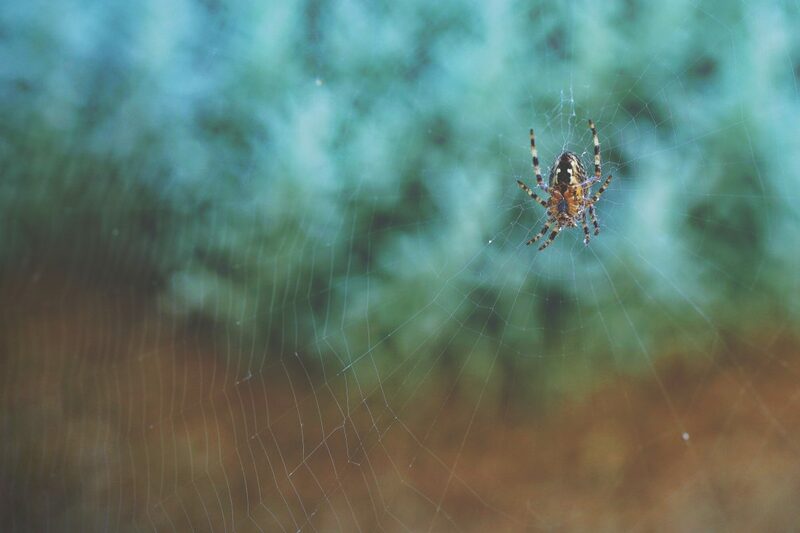 When we visit your property, we’ll take the time to thoroughly inspect the interior and exterior before recommending the best pest control treatment for you.